Cave Conservation and Safety are our priorities. Project caving, photography, and grotto trips are our expertise. Blue Ridge Grotto 2019 On Line Auction! Click on the link above to find out what the latest bid is. Bid amounts updated daily. Hurry up and send your bid in since the auction will end March 15 at 5pm (in time for the March BRG meeting). All proceeds for the auction will be used to help cave conservation and eduction throught Blue Ridge Grotto. Click here to see the 2018 BRG Covers and vote for your favorite five. You have until April 1 to vote, so don't delay. VOTE HERE! The Blue Ridge Grotto has a new meeting place. 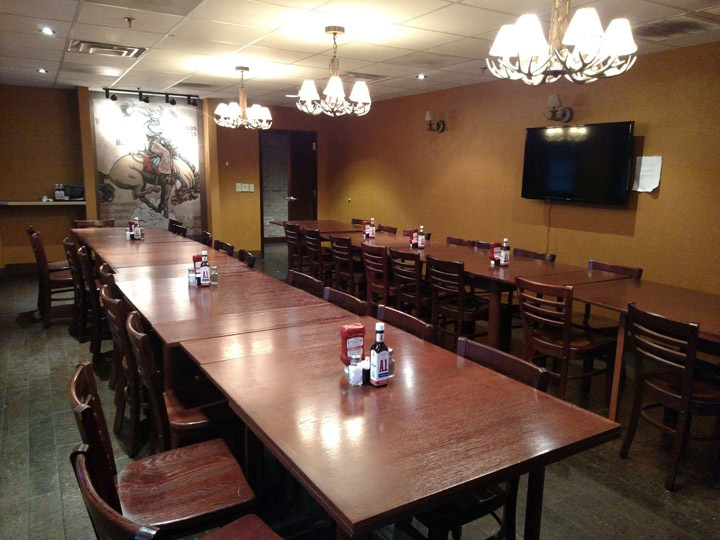 We will now be meeting in a very nice banquet room at Jersey Lilly's Road House across Rt 419 from Lewis Gale Hospital. The 3rd Friday of every month at 6:30pm. Click here for details. Click here to see the new "NSS Be Nice (Anti Harassment) Policy"
The Blue Ridge Grotto is a social grotto, with politics taking a back seat to good trips, friendship, and good caving. We have monthly caving trips geared from the beginner to advanced project trips. We are not a large group, about 65 members, but we do have members from all over the state and the country. We are very active in the region (VAR) and the NSS. Check out our membership and About links for further information about the Blue Ridge Grotto. 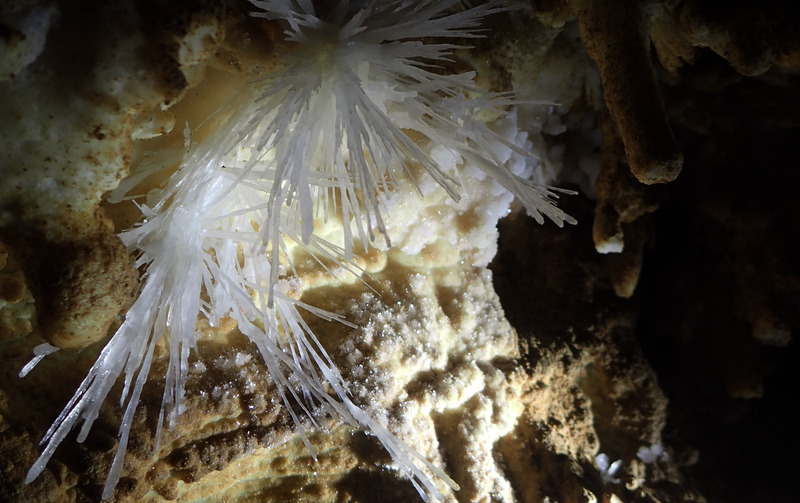 Copyright 2019, Blue Ridge Grotto of the National Speleological Society.